Fall in Love with Cortona!! Singapore: Vegan, Yoga, and Hiking! Tulips, Yoga and The Best Hummus in Amsterdam! 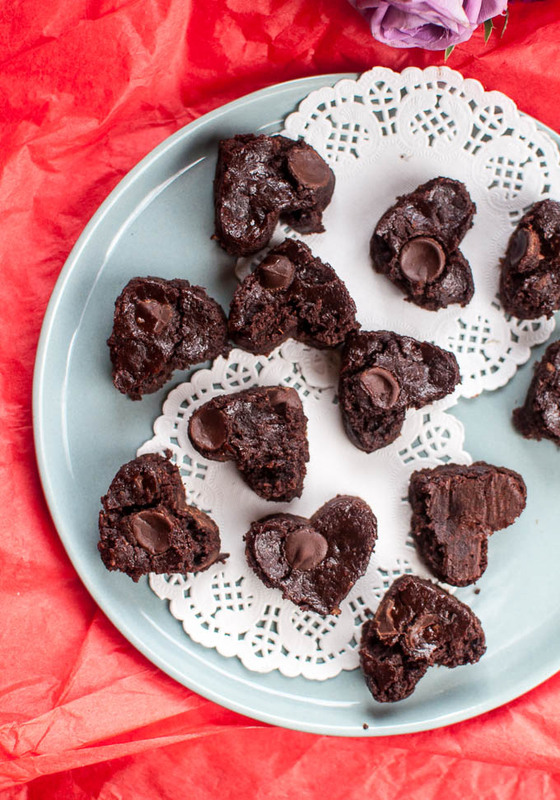 Today is Valentine’s Day so in addition to making vegan, gluten-free brownies (that turned into a big chocolate mess), I wanted to share how you can use Feng Shui for love (self-love and relational love). I am fascinated by the principals of Feng Shui and love learning how energy flow, called “chi”, can be harnessed to improve various areas of your life. There are simple things you can do in your home or office to highlight health, prosperity and creativity while attracting helpful people, travel, and greater love to you. 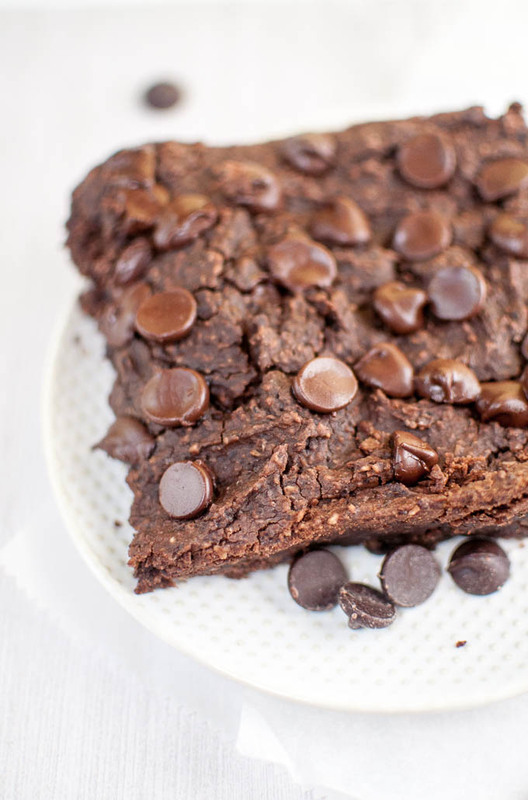 I was trying to decide what to do with the extra black beans I had on hand when I remembered a mouthwatering recipe for vegan black bean brownies by Chocolatecoveredkatie. I’d been wanting to make these treats for awhile and this felt like the perfect opportunity. 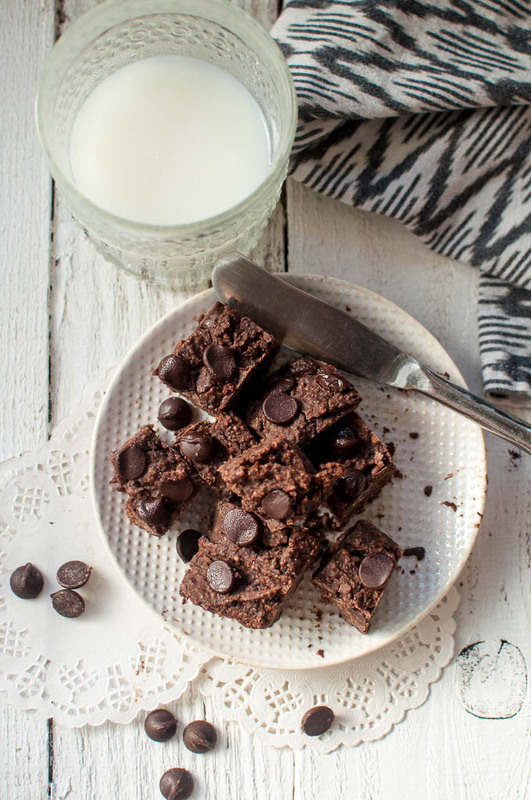 I love baking with healthier ingredients and you’d never suspect there were black beans in these brownies. Getting a protein boost from the black beans removes the guilt but not the pleasure. Hi I’m Rachel. Yogi, runner, traveler, marriage therapist, exercise and health enthusiast. Come follow me on my whole foods, plant based journey to nourish your body and de-clutter your mind. Read more about me here ……. © Copyright 2017. Pure Love Raw. All Rights Reserved. Design by Bloom.